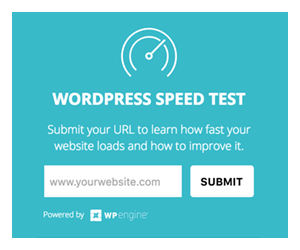 We all love WordPress, because it is simple to use. On their official website, they offer over 2,200 templates for you to use freely. 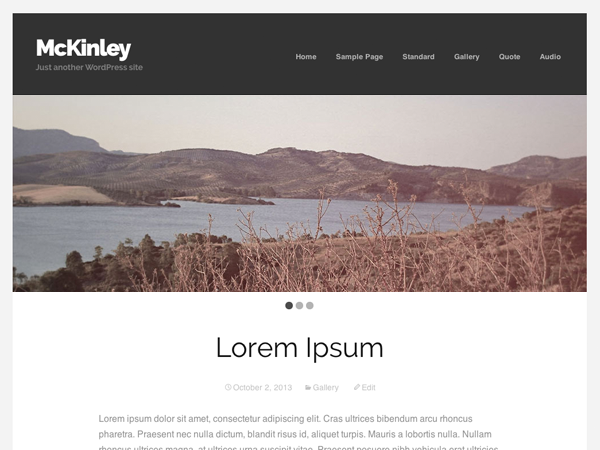 The year of 2013 was a great year to find beautiful themes in their directory. 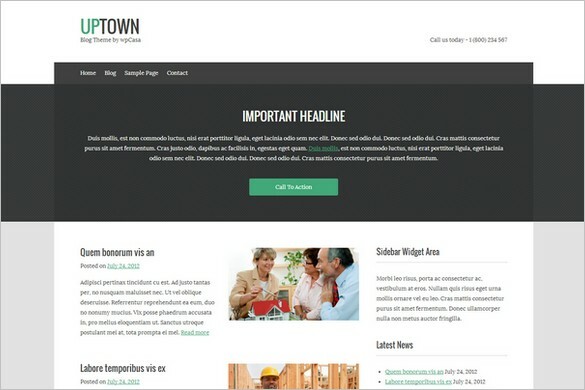 Because there are so many beautiful themes, we searched to find the best 10 free WordPress blog themes from 2013.
upTown is a simple and clean personal blog theme. Beautiful in minimalistic design. 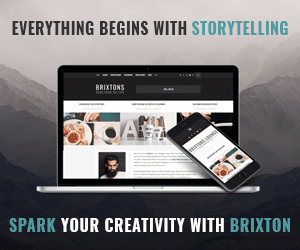 Perfect for personal blog or even photographers to showcase their portfolio. 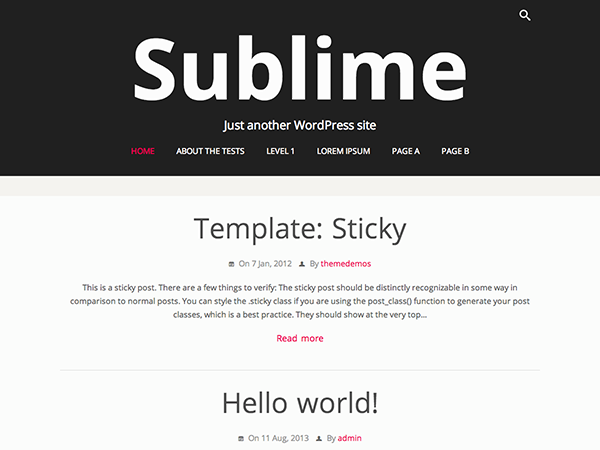 Sublime Press is a modern, minimalist, responsive blog theme designed specifically for writers. 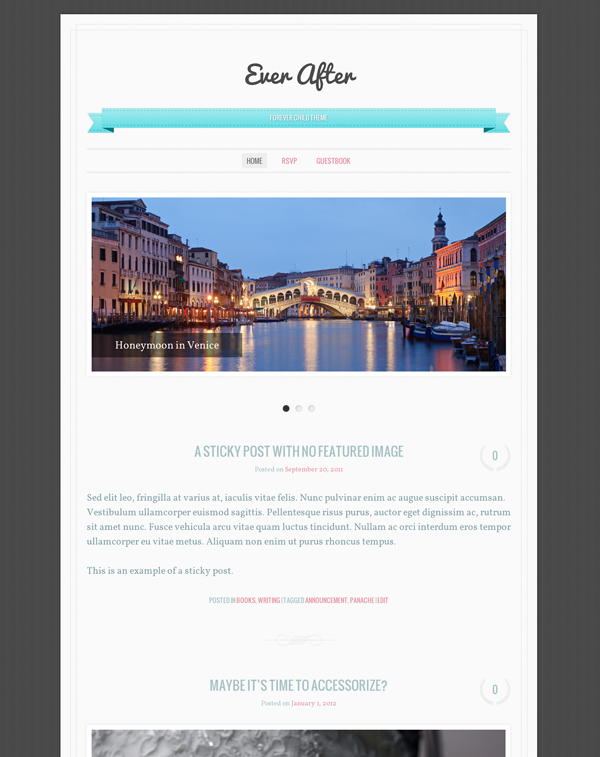 The responsive layout optimizes the theme for desktop, tablet and mobile devices. 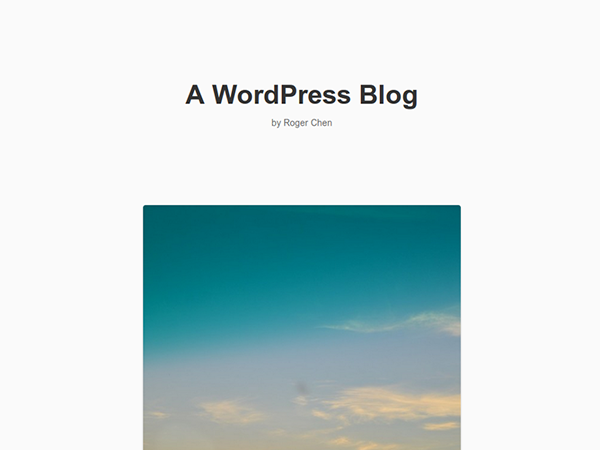 A minimalistic single-column HTML5 WordPress theme built for personal bloggers. 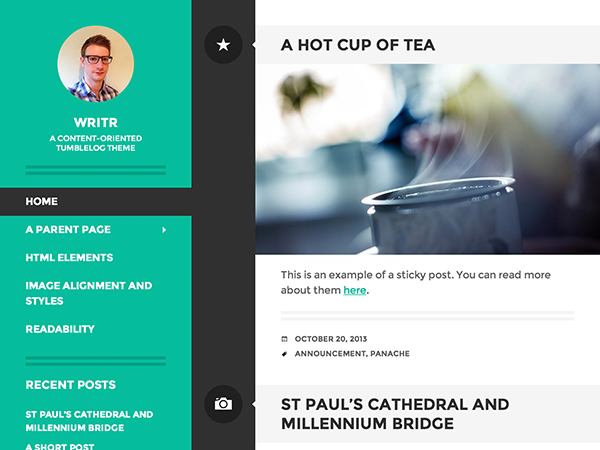 It’s design was inspired by the microblogging format as a departure from traditional multi-column blog designs. A wedding blog-centric theme decorated with subtle but gorgeous textures and ornaments. The wide one-column layout is great for photos and videos of your wedding or your wedding plan that you want to share with family, friends, or the world. 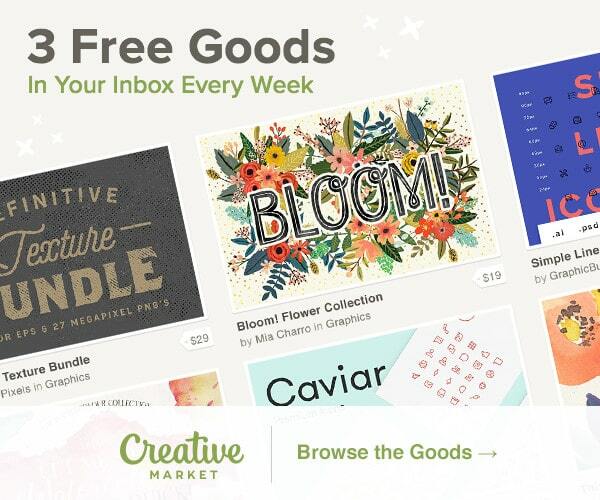 We hope you will find this list of 10 free WordPress blog themes from 2013 useful.